Root canals are a type of endodontic treatment that removes infected pulp from the inside of your tooth. When the innermost layer of your tooth becomes infected as a result of tooth decay, the blood vessels and nerves cause you to feel pain and sensitivity. If this infection is not removed, it will eventually result in the tooth being lost or needing to be extracted to prevent the decay from spreading to the surrounding teeth. Root canals may also be required if the tooth has been injured, cracked, or chipped in a way that causes damage to the pulp. If the pulp becomes inflamed for any reason, whether it be injury or infection, it must be properly treated to avoid an abscess. Years ago, people believed that root canals could cause illness or disease. However, modern science has proven that this was an incorrect assumption caused by a lack of understanding about diseases. You will need a root canal if the pulp inside your teeth has become infected. Root canals are the only treatment for infected pulp that can save your tooth from extraction. Signs that your pulp is infected include: tooth discoloration, swelling of the gums and lymph nodes, pain while chewing, tenderness when touched, and sensitivity to hot and cold temperatures. Root canals are performed by removing the infected pulp, cleaning the pulp chamber and root canals, and filling in the remaining space with gutta percha, or a rubber-like material. To accomplish this, a small hole is drilled in the tooth’s crown to access the pulp. Then, the infected pulp is removed from the pulp chamber and root canals and the remaining space is shaped for the gutta percha filling. After the procedure is complete, a protective crown is usually placed over the top of the tooth. Before performing your root canal, Dr. Pushpa Sachdeva will numb your mouth with a local anesthetic. 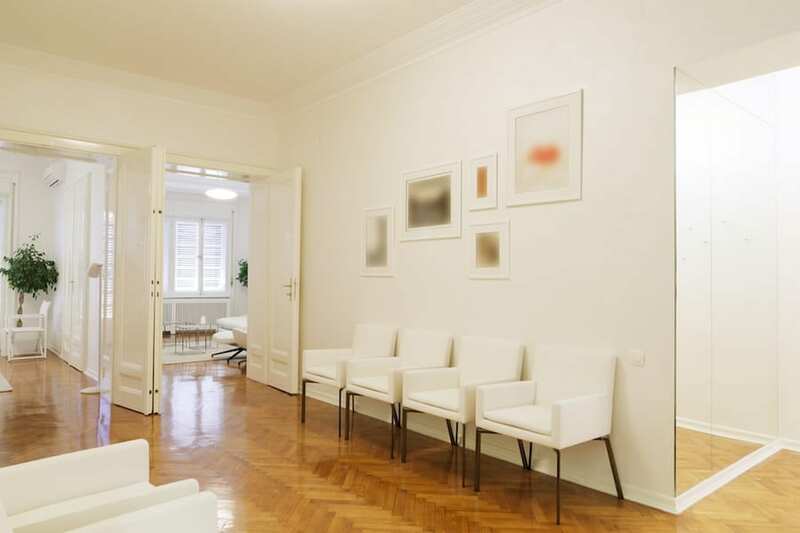 This will prevent you from feeling any pain during the procedure. In fact, root canals actually alleviate the pain you feel as a result of the infection. 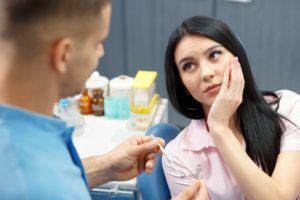 If you were experiencing pain before your root canal procedure, you may still feel some residual discomfort for a few days following the procedure. However, this should quickly fade and can be alleviated with over the counter pain medications. Will I need to follow any special instructions after having a root canal? After your root canal, you will need to avoid chewing on the side of the procedure until your tooth is properly restored to avoid possible fracturing. 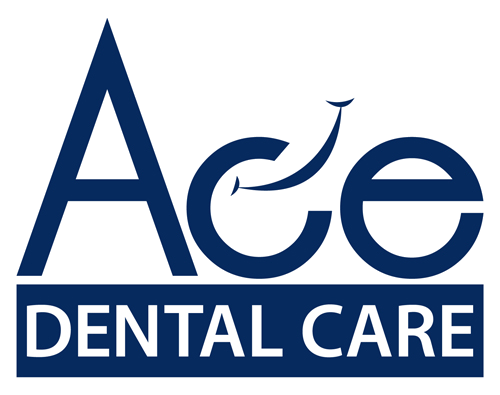 Once your tooth has been restored, the only instructions you will need to follow is your usual dental routine of once daily flossing, twice daily flossing, and visiting Ace Dental every six months for your dental checkup. How long do root canals last and can they fail? Generally speaking, once your teeth have been treated with a root canal they will have the same lifespan as your other teeth. Sometimes, however, they can become infected again or heal improperly. If this occurs, it is usually because there may have been narrow canals that were not fully treated the first time and have become infected again. Root canal retreatment may also occur as a result of new decay, tooth trauma, or due to a filling that has become loose, cracked, or broken. Root canals are the safest treatment available for pulp infections. Thousands of root canals are performed every year and the vast majority of these root canals are deemed successful by the patients and dentists alike. The other option, extraction, has many more risks and is far more invasive. Root canals are commonly performed and the majority of root canals procedures are successful. How much are root canals? The total cost of a root canal will vary depending on how bad the infection is and which tooth is affected. Usually, molars are harder to treat and can cost more than other teeth. Despite this, it is important to note that root canals are the most affordable treatment for tooth decay. The alternative is tooth extraction, which is more expensive and will require additional costly restoration methods like dental implants or bridges. Without these, you will lose bone mass and function. How can I prevent the need for a root canal? To prevent the need for a root canal, you will want to protect your teeth from deep decay and injury. 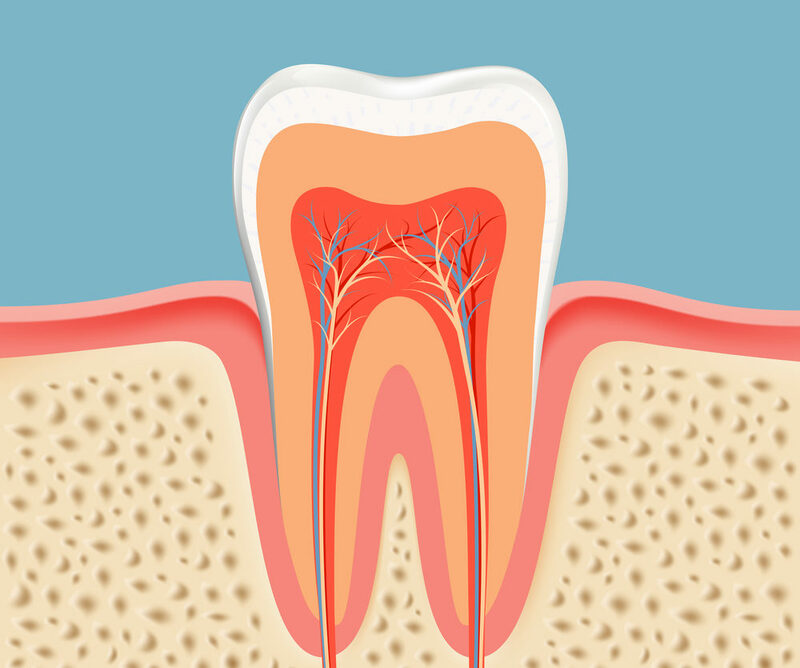 Deep decay and injury are the two main reasons why the pulp in your teeth becomes inflamed. Once this pulp gets inflamed, the only treatment is a root canal. To avoid pulp inflammation as a result of deep decay, you will want to practice good oral habits. These include twice daily brushing, once daily flossing, and visiting Ace Dental at least once every six months for your dental checkup. To avoid pulp inflammation as a result of injury, you will want to protect your teeth from becoming cracked or chipped. To accomplish this, you will want to avoid biting on extremely hard foods and wear a mouth guard during any activities that could cause your teeth to become injured.